Harvey Longsons have a growing number of static caravans for sale in Essex. Click here to see what we have available and then contact us to book a viewing or discuss further. The county of Essex is a diverse and popular part of the country, you can explore the 350 miles of coastline, the longest shoreline of any county. Learn and travel through the ages of the history of Essex including the Romans, Saxons, Vikings and Normans who have all made their mark. Looking for a static caravan in Essex may seem a bit daunting but this is where we come in and make it a little easier for you. Martello Beach located in Jaywick, Clacton-on-Sea which offers the beach lifestyle for your sited caravan for sale in Essex. There is plenty to do in the area such as visiting Colchester Zoo, look around Walton-on-the-Naze or see the beautiful scenery at Holland Haven Country Park. 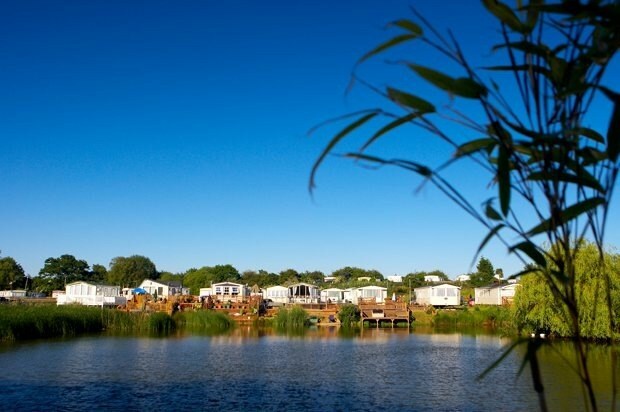 A peaceful countryside setting for your static caravan for sale in Essex which features a small lake as its centre piece is where you’ll find Oaklands Holiday Park in Clacton-on-Sea. 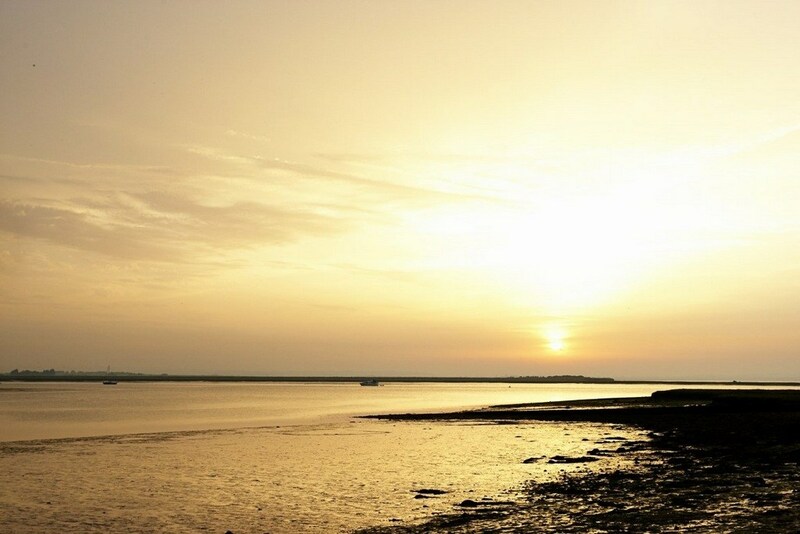 Coastal locations are well within reach from your static caravan in Essex if you want to spend time by the sea. A short drive away from your static caravan is Clacton Pier with its Sea Aquarium, Clacton Air Show and Clacton Carnival Week. 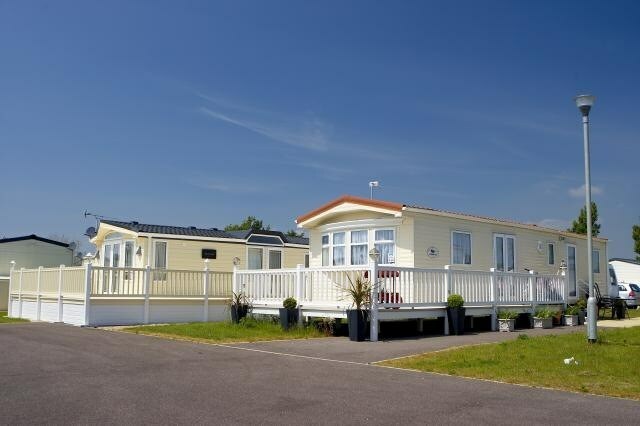 For the perfect fun filled family holiday why not place your static caravan on site at Steeple Bay Holiday Park also at Clacton-on-Sea. Seawick has a fantastic outdoor heated pool complex and a state-of-the-art entertainment venue which regularly plays host to major acts, The Venue, Seawick. Our Essex Seagull Bar & Grill is a fantastic place for great food and watching live sports on our big screens. Why not dine out every day with our fantastic value half-board menu. 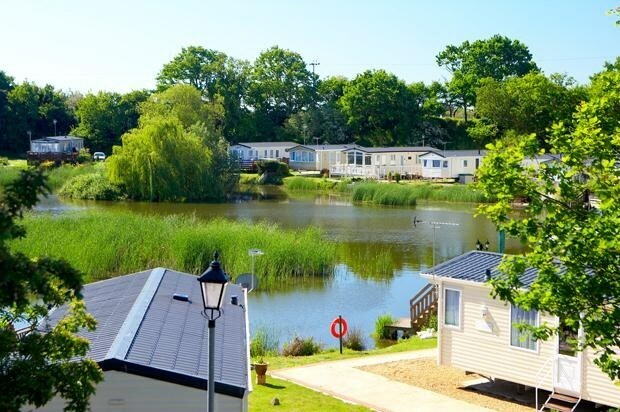 To get away from the hustle and bustle with your static caravan for sale, Steeple Bay Holiday Park has its own private slipway for you to enjoy the on site water sports access for motor boats and jet skis. 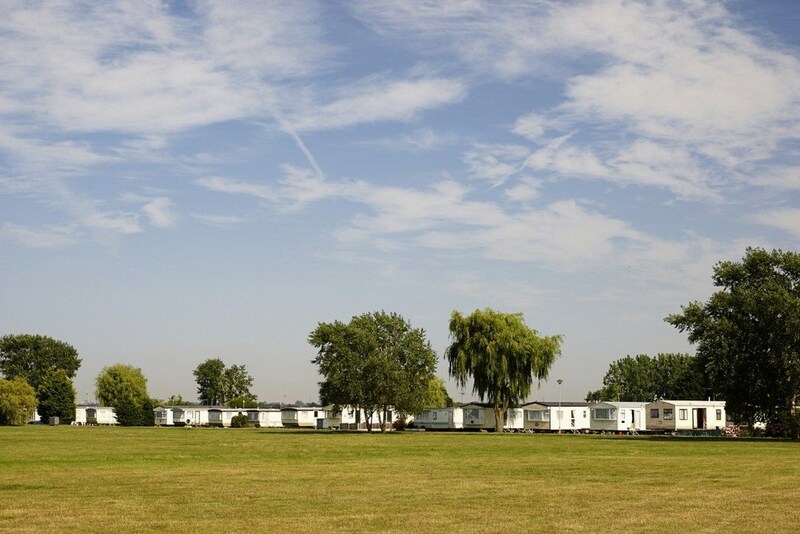 As well as enjoying your static caravan in essex and the scenery you can also discover the Medieval town of Maldon nearby which boasts lots of shops and great restaurants! 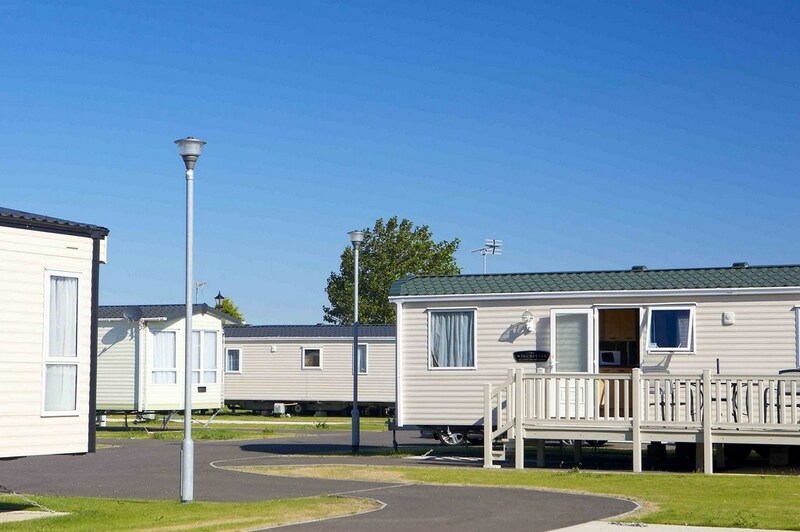 We have over 100 static caravans for sale in Essex, if you would like to discuss this further then please do not hesitate to contact us on 0800 433 7824 or fill out the enquiry form on our website.